Follow 'A Pinch of Sea Salt' via Email! Enter your email address here to follow along and stay up to date on great new posts via email. 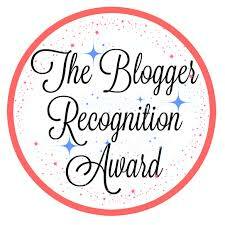 Winner of The Blogger Recognition Award!